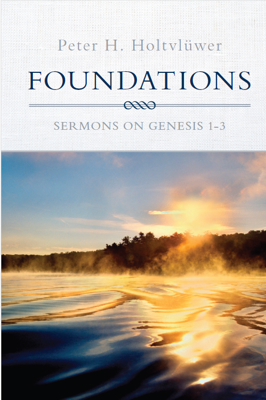 Today we’re pleased to present a free electronic copy of Foundations: Sermons on Genesis 1-3. This book by Rev. 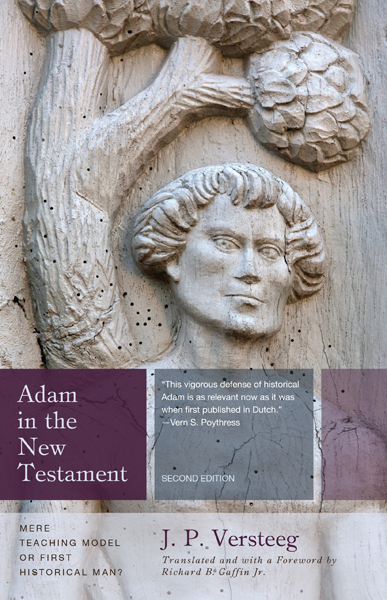 Peter Holtvlüwer has been out of print for a while and he’s now generously given us permission to make it available on Creation Without Compromise. You can download it here — it can also be found under our “Books” tab above. Enjoy! Below you can find my review of Foundations, first published in Clarion in 2011.